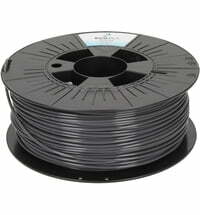 Prints very well, no clogging. 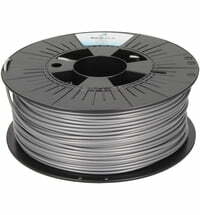 Have tried also with 0.2mm nozzle. 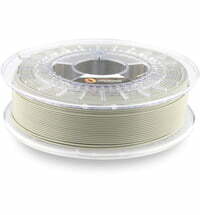 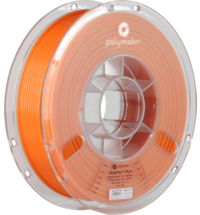 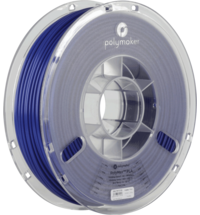 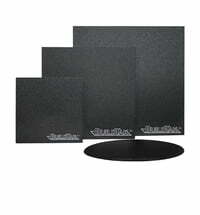 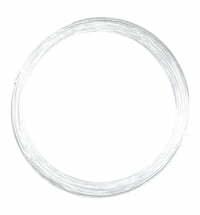 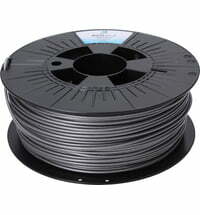 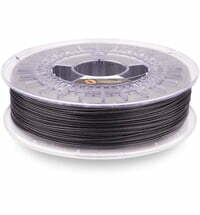 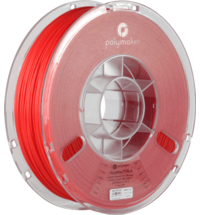 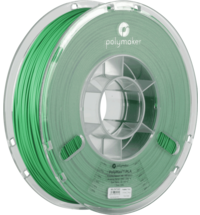 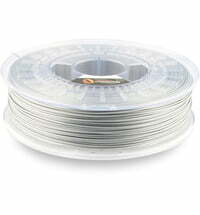 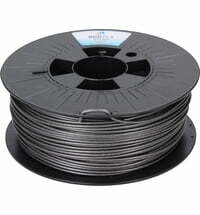 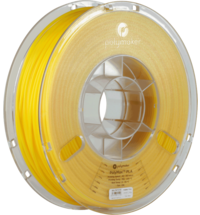 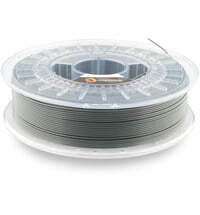 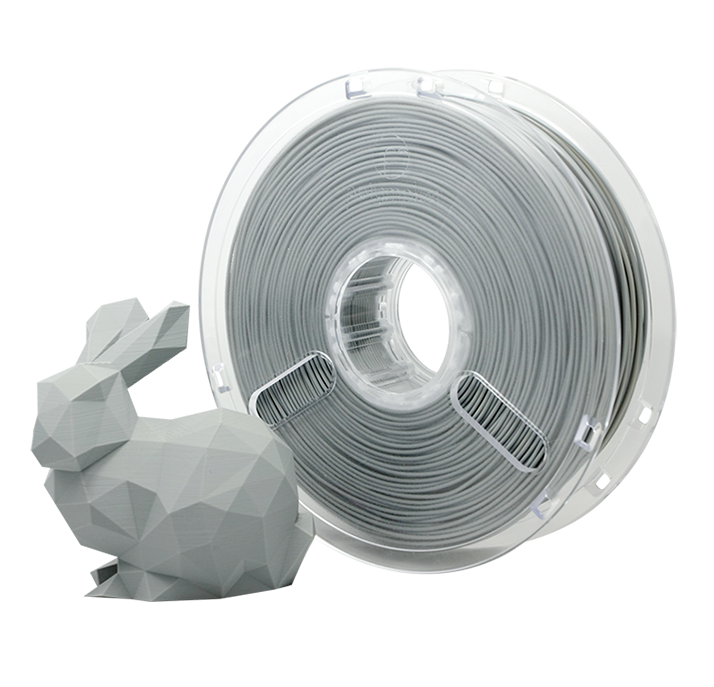 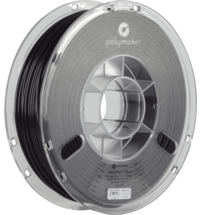 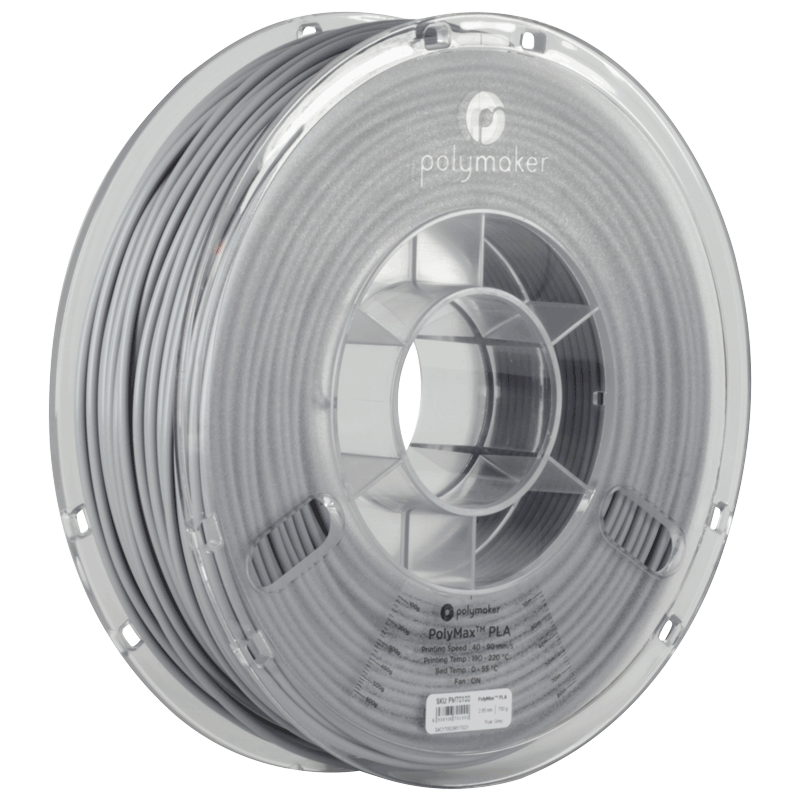 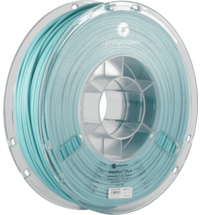 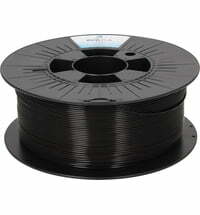 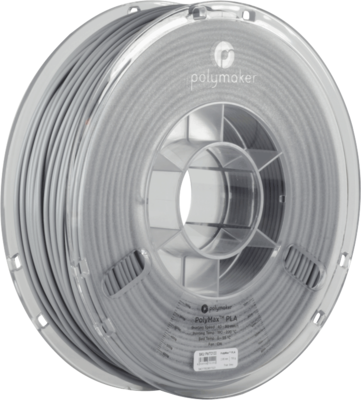 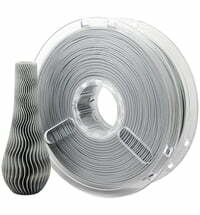 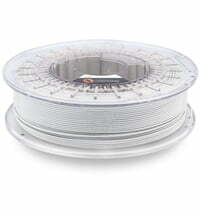 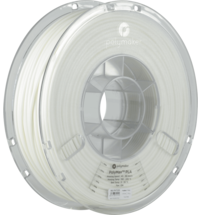 It feels more flexible and durable than ordinary PLA.